What do you get when you put together 32 world-class photography instructors + 41 of their most essential and invaluable teaching resources? 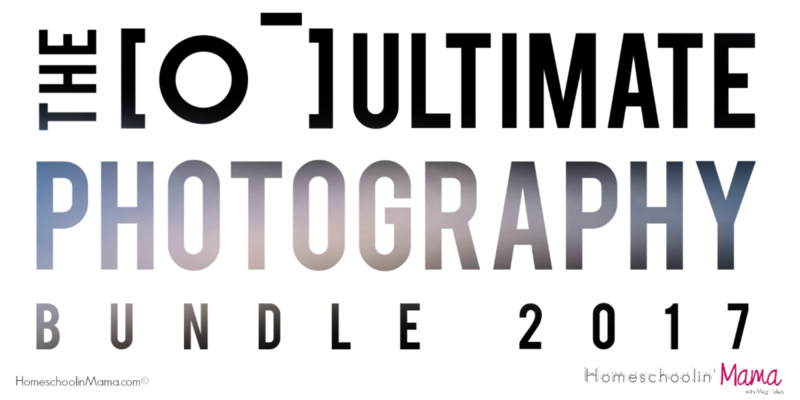 The Ultimate Photography Bundle, back by popular demand for its second and best year ever! Here’s the thing: Expert photography instruction isn’t easy to come by, particularly when you’re on a budget. It can already feel a bit daunting to get the camera, the lenses, the software and everything else you need, but then to think about forking over big bucks on expensive courses and books? Forget about it. But what if, just for two days, all the resources you’ve had your eye on (and then some) came together in one magical package, for the most affordable price ever? Well, you’re in luck, because that’s exactly what’s happening and I’m telling you, this bundle is AMAZING. 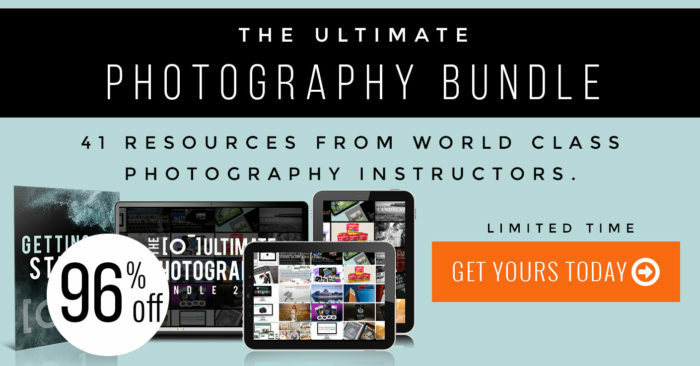 The Ultimate Photography Bundle includes 10 eCourses, 16 eBooks, 4 videos, and 11 practical tools (like editing presets and printable reference cards). 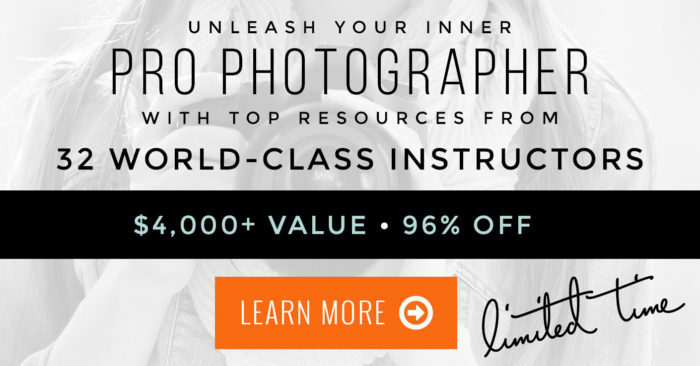 These top-quality resources cover all the topics that matter to the serious photographer… camera essentials, editing, family photography, inspiration & style, landscape, wedding photography, niche photography, and the business of photography. Altogether, it’s worth a mind-blowing $4100 but you pay just $97. Can you believe it? and finally start taking the photos you’ve always dreamed of. Even better? You’re about to learn from la creme de la creme. I mean, we’re talking about Jeremy Cowart, David Molnar, Zach and Jody Gray, Katelyn James, Digital Photography School, Click It Up a Notch, Cole’s Classroom, Tamara Lackey, and so many more. This is a fabulous way to introduce photography to your homeschoolers! My 7th Grader will be using parts of this bundle this coming year and she is super excited! So why on earth would these big-name photographers put their very best products into such a discounted package? Because they’re all passionate about the same thing… coming together to equip, empower and educate a new generation of aspiring photographers and helping them pursue their dreams. 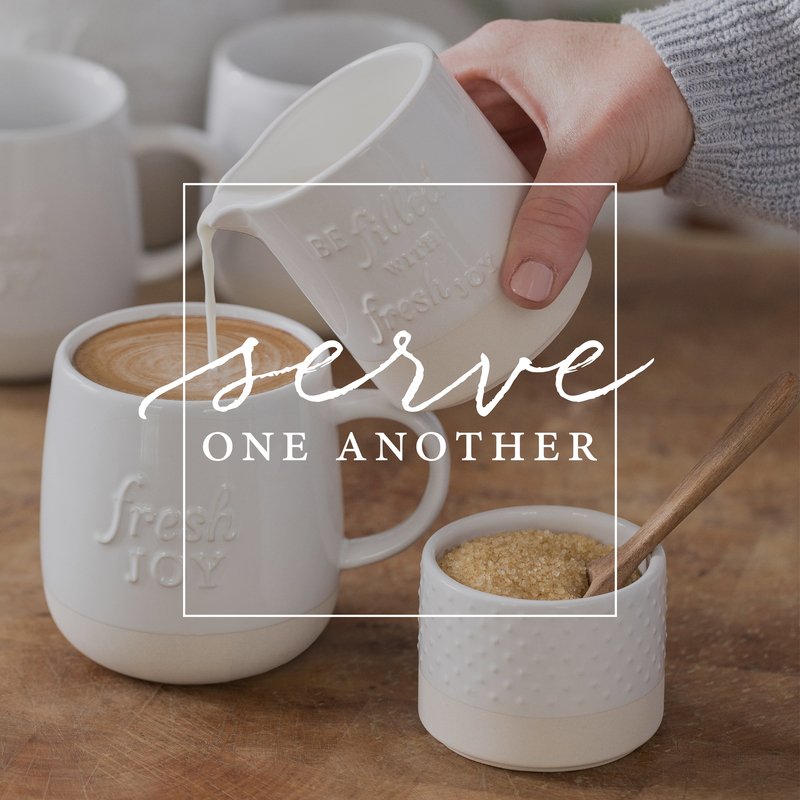 By joining forces, they can help so many more people than they could on their own! I am just honored to join such an elite group of photography teachers on this project, and to be able to share it with all of you! There’s just one catch… a deal this good can’t last forever. They all agreed the bundle would be available for a short 2-day flash sale, and then it will disappear. Which is why you should absolutely learn more and check out everything that’s included, but there’s just one thing you really can’t do and that’s wait. I’d hate for you to miss out on this! Don’t forget — the bundle goes off sale on Tuesday, July 11th, 2017 at 11:59 p.m. EST. And if you’re still on the fence, there’s really no risk in getting it anyways because they’ve got a full 30-day happiness guarantee. Super Limited Time – Act Fast! © 2019 Homeschoolin’ Mama, Meg Hykes. The information on this website has been provided by Meg Hykes, Homeschoolin’ Mama.